Schratz, 61, is seeking the Amherst-based 5th District seat held by Democrat Thomas A. Loughran, who isn't running for re-election after 13 years in the Legislature. 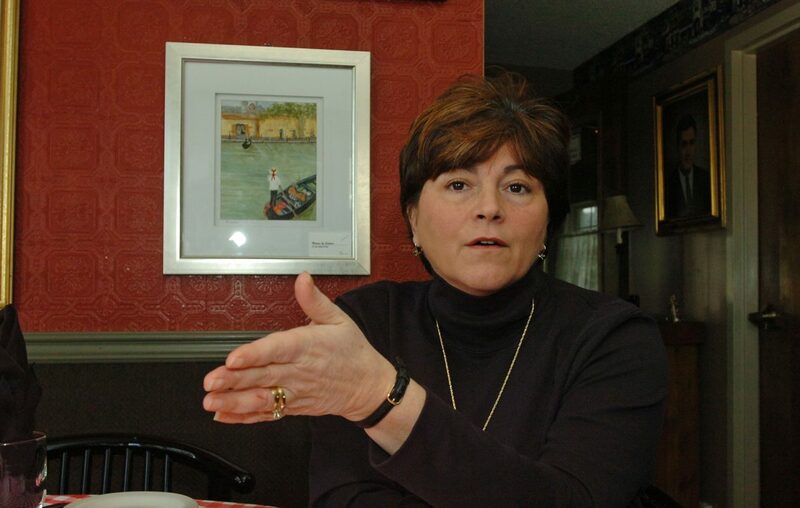 The owner of Bing's Restaurant served eight years on the Amherst Town Board, ending in 2009. She also has unsuccessfully run for Erie County clerk, a congressional seat and against Loughran. Republicans haven't made a formal endorsement but have collected signatures on behalf of another, as-yet-unidentified candidate for the seat, said Erie County GOP Chair Nick Langworthy. Democrats endorsed Jeanne M. Vinal, an attorney and active party member.